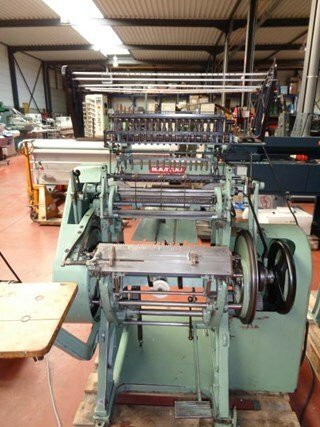 Machine Specification: Sewing Machine Aster 150 Year 1986 Available now in France. 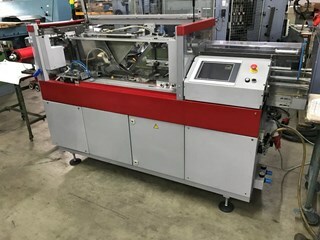 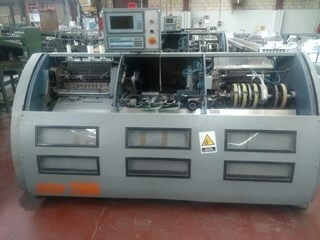 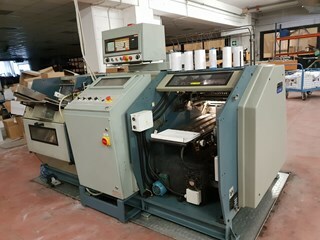 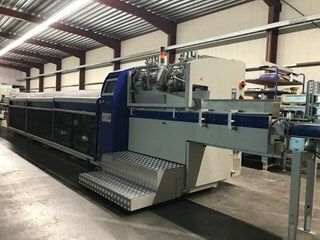 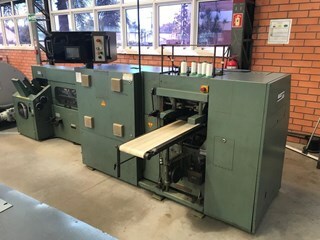 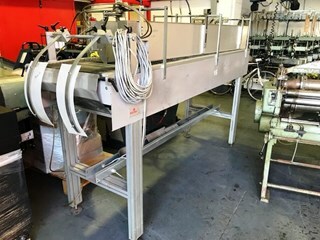 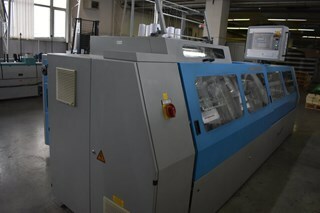 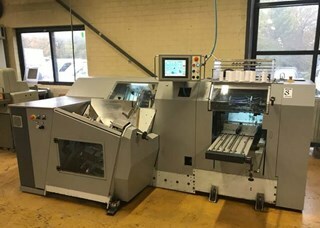 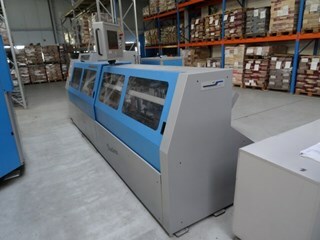 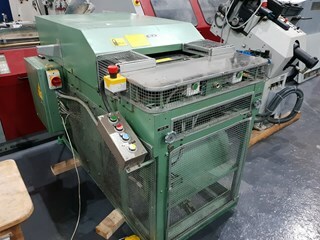 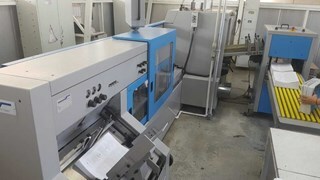 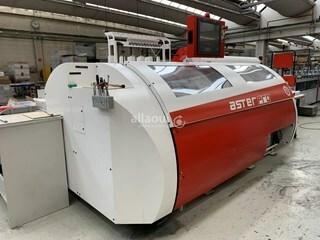 Machine Specification: Smyth EF1200 A 8 cloth cariers Automatic with feeder Format máx.480x280 mm Format mín.76x88 mm Production/min. 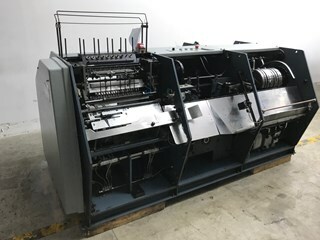 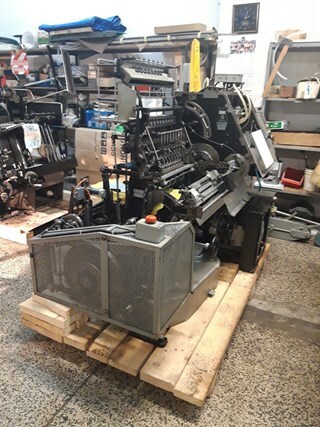 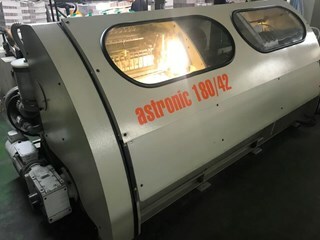 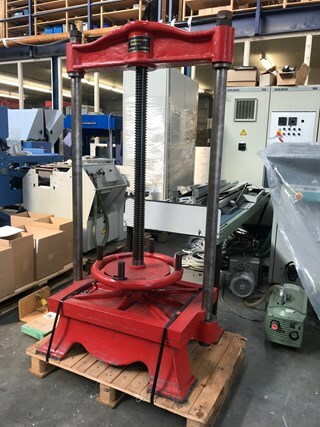 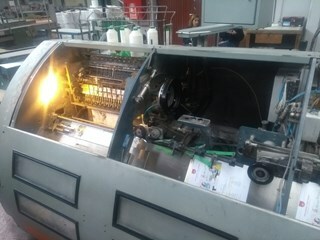 60 punches Year: 1984 Machine now on stock cleaned and ready to go. 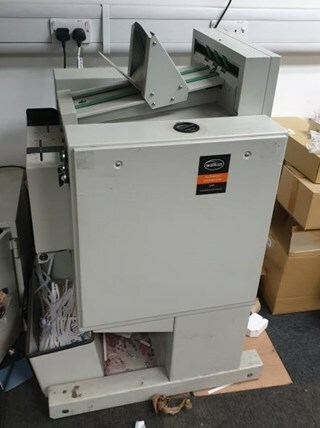 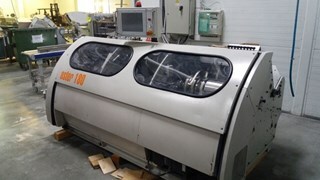 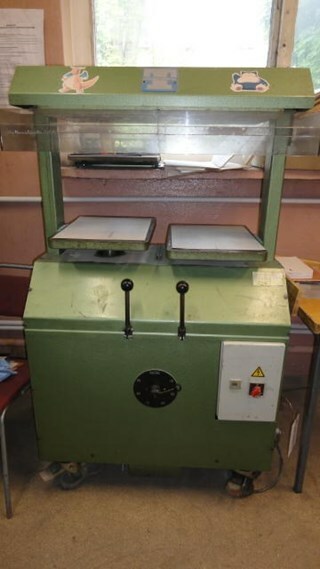 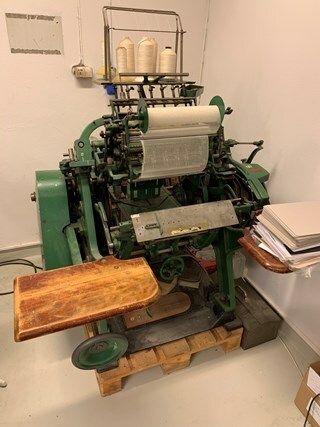 Polygraph Brehmer 39 3/4 /2 Automatic Sewing Machine with Manual Feeder and Delivery. 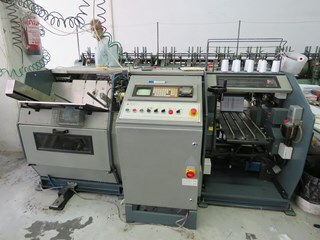 Machine Specification: Automatic Sewing Machine with Manual Feeder and Delivery. 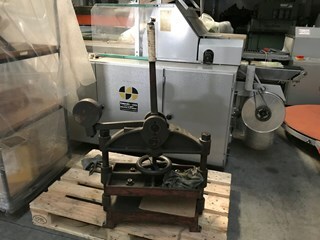 Including device for making ''round back'' on the books.